How do you log and monitor? 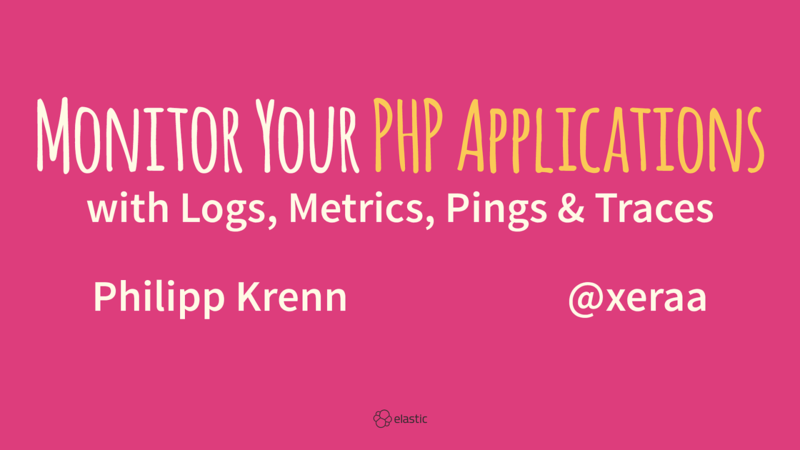 View Monitor Your PHP Applications with Logs, Metrics, Pings, and Traces. Application metrics: Gather metrics of nginx or Apache, php-fpm, and MySQL. Application logs: Collect logs in a structured format or parse them to extract all the relevant information. Tracing: Follow calls through your application and visualize them. And we will do all of that live since it is so easy and much more interactive that way.